Canals Of Amsterdam At Night. 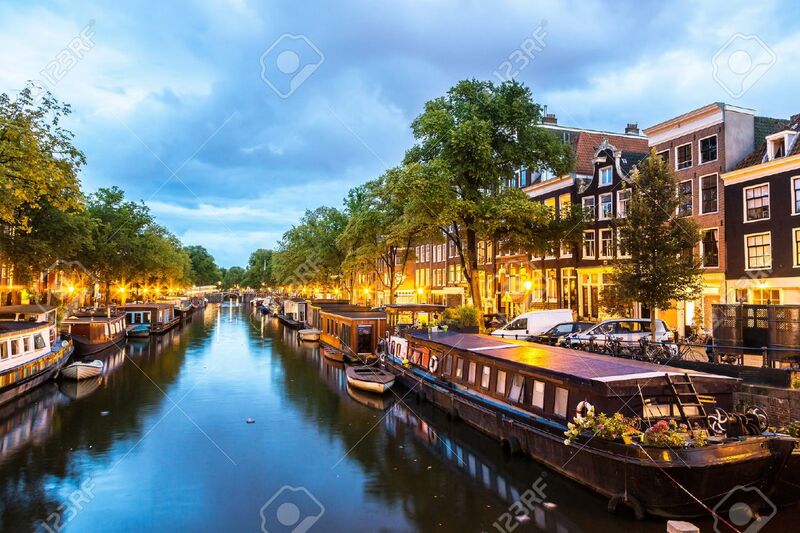 Amsterdam Is The Capital And Most Populous City Of The Netherlands Royalty Free Fotografie A Reklamní Fotografie. Image 41806060.